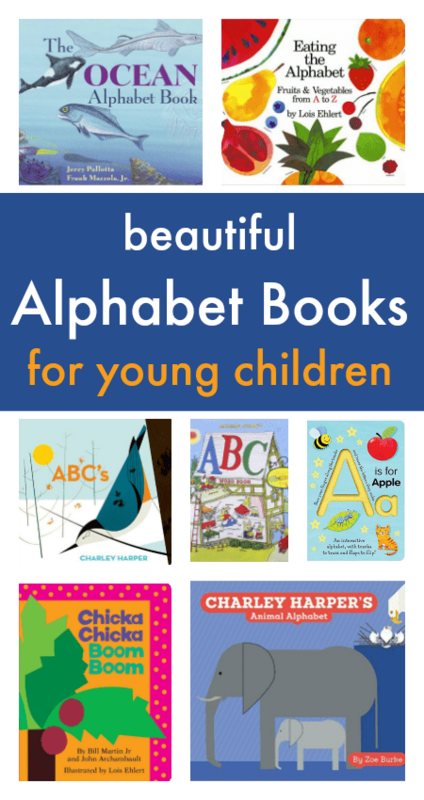 To accompany our super ABCs and 123s letter and math series, here’s a collection of brilliant alphabet books for children, full of bright colourful pictures, with lots of things to spot and chat about. 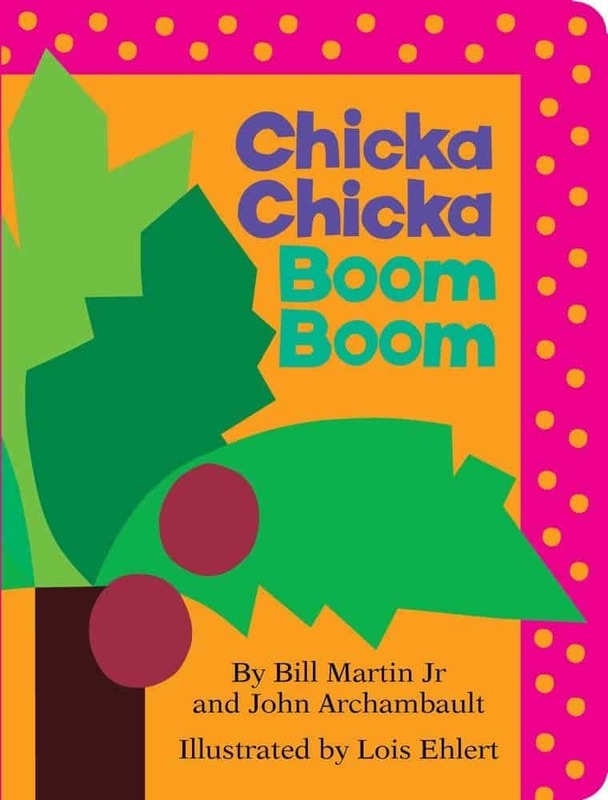 Chicka Chicka Boom Boom by Bill Martin and John Archambault comes recommended by NurtureStore’s Alumni Facebook group member Caroline. She loves the rhythm of the story as ‘it’s really catchy, and kids love a good song.’ Find out more on Amazon. 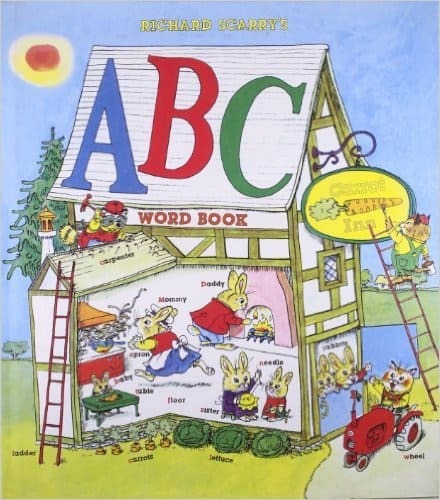 Richard Scarry’s ABC Word Book is an absolute classic, with so much to see and talk about through the book. With Scarry’s distinctive art style, it’s full of fun characters and crazy antics. 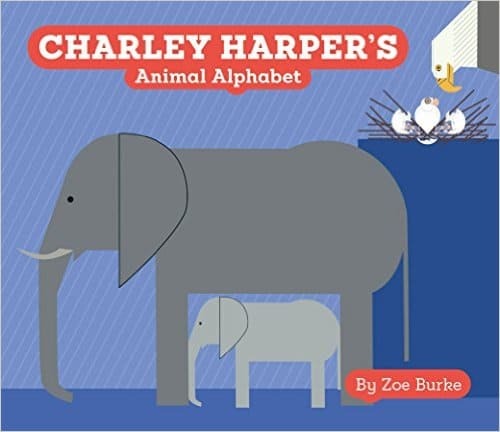 A particular feature of this book is that, on each letter page in turn, the letters are highlighted wherever they appear, so within words and not just at the beginning of words, helping children learn to see letters at work in different places. The book also includes blends, with the sounds of ‘ch’, ‘sh’, and ‘th’. Find out more on Amazon. 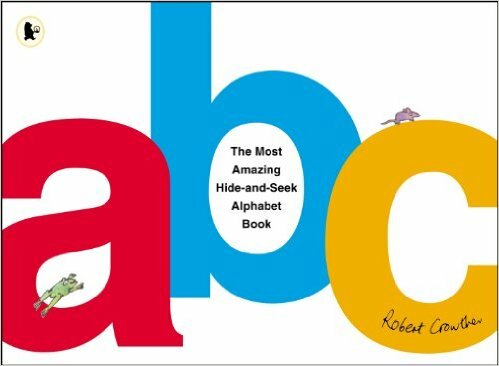 The Most Amazing Hide-and-Seek Alphabet Book by Robert Crowther is a bright, engaging book full of lift-the-flaps and pull tabs that reveal all sorts of surprises. A super design, for the 3+ gang. Find out more on Amazon. 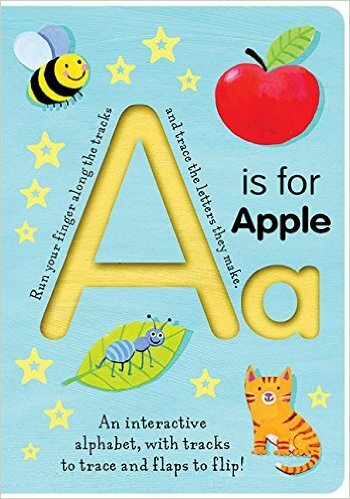 A Is for Apple (Trace-and-Flip Fun!) by Georgie Birkett. 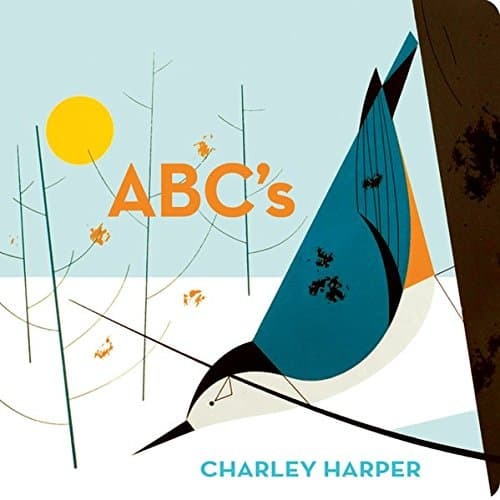 The great feature of this book is that children can run their finger along large, grooved numbers, so they are learning the shape and feel of the numbers as they read. It’s a touchy-feely idea that is similar to sand/salt tray writing that you often see in a Montessori setting. There are lots of lift-the-flap surprises too. Find out more on Amazon. 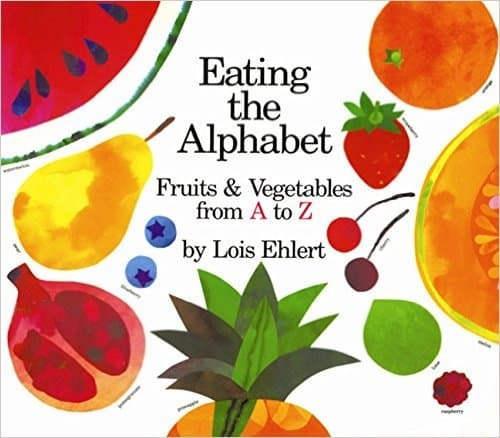 Eating the Alphabet: Fruits & Vegetables from A to Z by Lois Ehlert. I love Lois Ehlert’s illustrations. This book is gorgeous and will take you through the whole alphabet of healthy eating – even something for X! This is a great one to pair with some taste testing. Head to the market and see which of the edible alphabet you can find to try. Find out more on Amazon. 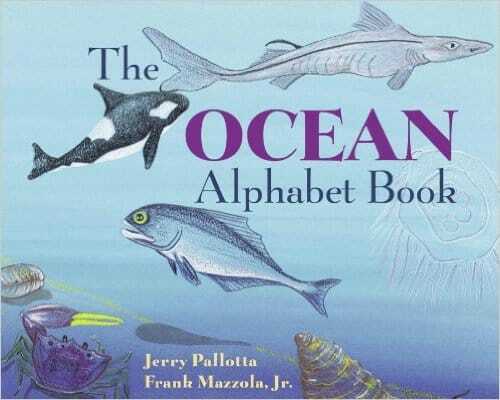 The Ocean Alphabet Book by Jerry Pallotta. When my elder daughter was learning her letters she was also crazy in love with mermaids and this book is great for anyone who loves anything under the sea. It’s full of little bits of information about everything that’s featured in the ocean alphabet, making it a really interesting read. Find out more on Amazon.